We’re just days from Black Friday, one of the biggest consumer shopping days of the year in America. And as people think generously about family and friends, we also want to help our customers show love to the planet, which badly needs a gift or two (and still gets coal every year). 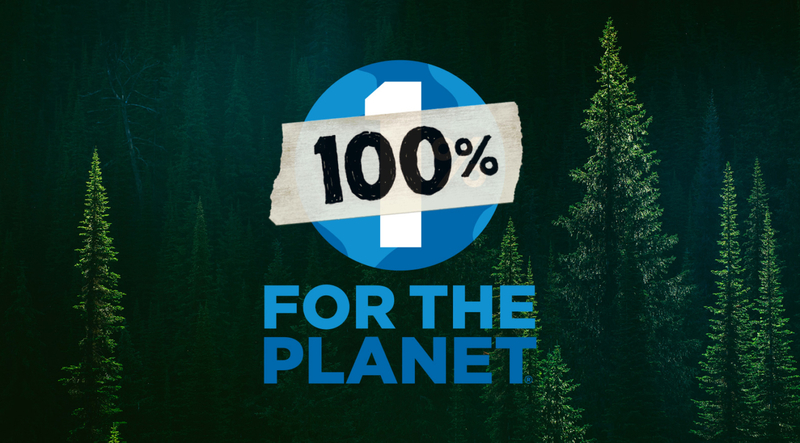 This year Patagonia will donate 100 percent of global Black Friday sales in our stores and on our website to grassroots organizations working in local communities to protect our air, water and soil for future generations. These are small groups, often underfunded and under the radar, who work on the front lines. The support we can give is more important now than ever. We’ll also provide information in our stores and on our website about how to get in touch with these groups and easily be active in your own communities—on Black Friday and every day. For decades, Patagonia has demonstrated that caring for our planet is not in conflict with running a successful business. We are always looking for ways to further reduce our manufacturing footprint, including our company’s reliance on fossil fuels. We also fund grassroots environmental organizations by giving away 1 percent of our sales. To date that amount totals $74 million. But during a difficult and divisive time, we felt it was important to go further and connect more of our customers, who love wild places, with those who are fighting tirelessly to protect them. This we know: If we don’t act boldly, severe changes in climate, water and air pollution, extinction of species and erosion of topsoil are certain outcomes. The threats facing our planet affect people of every political stripe, of every demographic, in every part of the country. We all stand to benefit from a healthy environment—and our children and grandchildren do, too. By getting active in communities, we can effect local change to protect the food our children and we eat, the water we drink, the air we breathe and the treasured places we love the most. 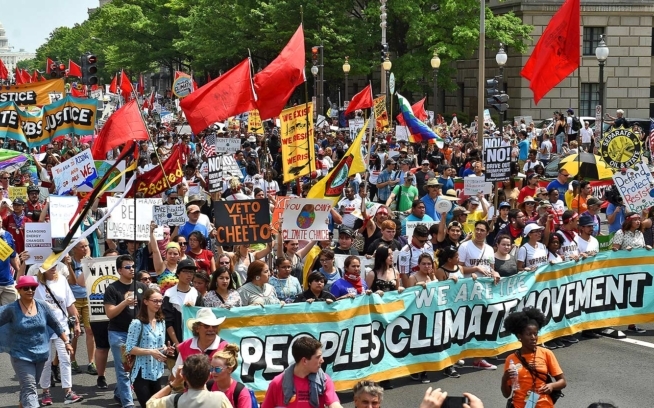 And we can impact global priorities, too, by raising our voices to defend policies and regulations that will reduce carbon emissions, build a modern energy economy based on investment in renewables and, most crucially, ensure the United States remains fully committed to the vital goals set forth in the Paris Climate Agreement. At Patagonia, we will grow and deepen our resolve to protect what we love. We will fight harder and smarter, and use every means at our disposal to prevail for the sake of the country, the planet, and the wild places and creatures that need our voice. We are here and we’ll keep fighting. 100 percent on Black Friday, 1 percent every day. NOTE: Black Friday is on November 25, 2016, whenever it occurs in your part of the world. Click here to read a letter from U.S. CEOs reaffirming their deep commitment to addressing climate change. If you’re a business owner, please consider becoming a member of 1% for the Planet. By contributing 1% of net annual sales to grassroots environmental groups, member companies affect real change. 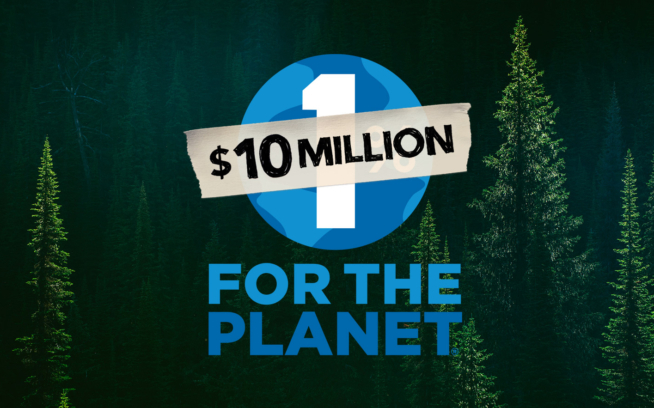 To learn more about 1% for the Planet, check out onepercentfortheplanet.org. 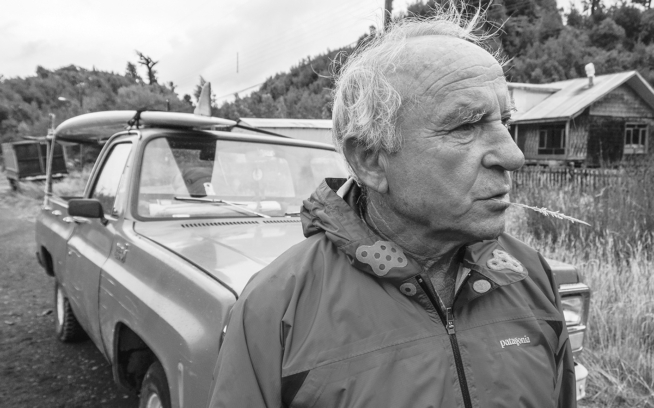 Update: We’re humbled to report the response was beyond expectations: With your help, Patagonia reached a record-breaking $10 million in sales. Read the recap from our CEO. 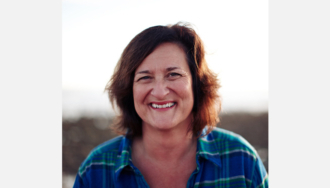 Rose Marcario is the President and CEO of Patagonia, Inc. and Patagonia Works.